This story would appear to be a one-way street. All the thematic momentum is moving in one direction and very fast. The husband is a selfish, heartless jerk. The estranged wife is being victimized in every possible way. I mean, certainly the situation is shameful. But notice that Chekhov does something very interesting at the outset of the husband-wife conversation. He calls attention to the way the wife seems to appear out of thin air. Maybe it’s nothing. Maybe it’s something. It feels like something to me. I read the story then as probably not actually happening in reality. I read it as the huntsman’s imagination. It would open up a whole lot of analytical possibilities if the conversation does only happen in his head. Are these his worst fears? His conscience racked with guilt? He is so defensive in his arguments, it’s almost as if he is trying to convince himself of the justifications for his lifestyle. The direction of this story traffic might not be so easy to pinpoint after all. 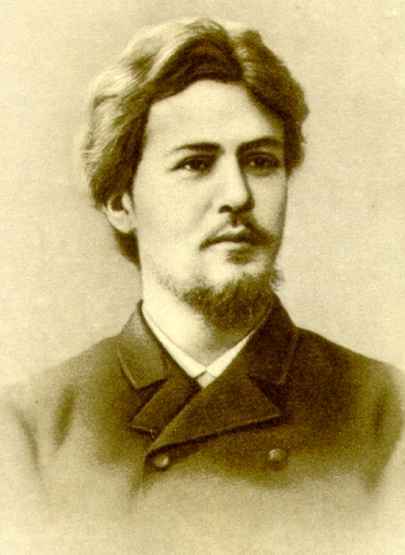 And that’s quite a trick on Chekhov’s part.